Coffee is a cultural asset and an indispensable part of many people's lives. The spices for this drink mix are selected so that they make the coffee better tolerated. 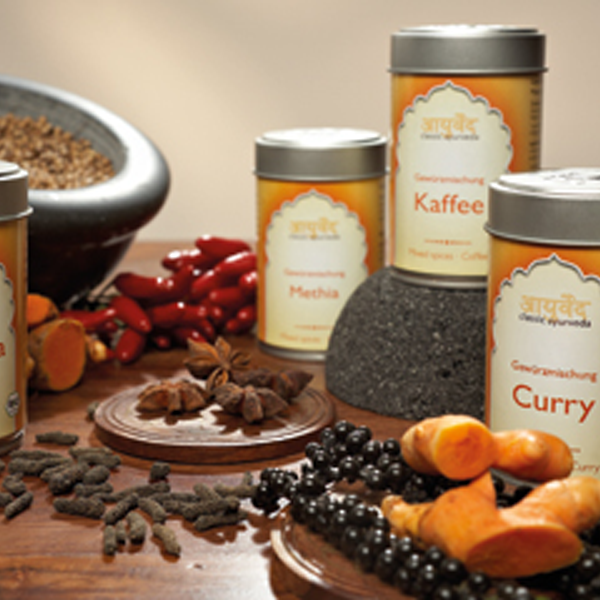 This spice blend was composed by Udo Schneider, the famous Ayurvedic gourmet chef. Cook the spice mixture in water for 5 minutes. (2 pinches per litre or more). Add coffee powder (roasted oriental variety) and cook for a further 5 minutes before filtering. 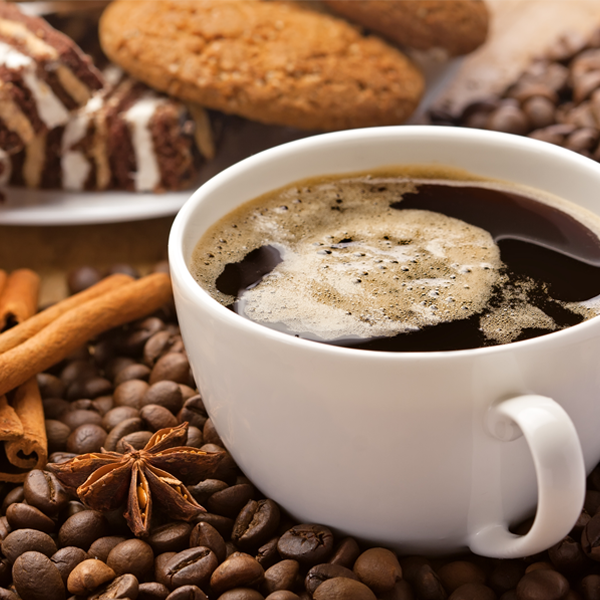 In an added attempt to cut back on sugar, why not try to add spices to your coffee instead of the sweet stuff. 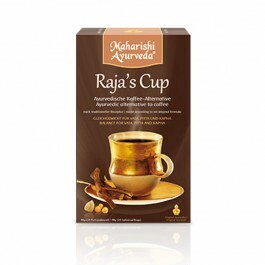 The added dimension of flavour that spices add, enhances your coffee enough that you may not even miss the sugar. 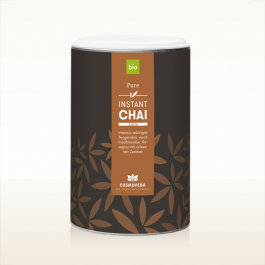 The next time you have coffee, try adding a spice like cardamom or cinnamon. Also try a little bit of vanilla that tastes good in coffee too. But my all time favourite is using Coffee Spice Mixture. Spices really sits well in a cup of coffee. 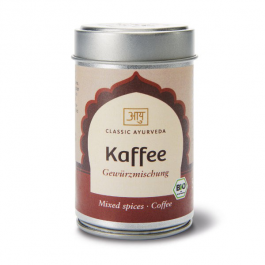 The well-known Ayurveda Gourmet cook, Udo Schneider, created this spice mixture. 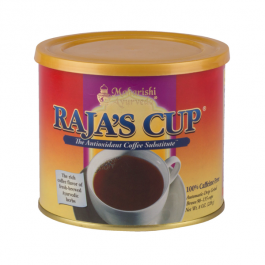 It makes black coffee easier to digest and refines its aroma. peanut free, gluten free, lactose free, cup nuts free.